People Shapes came about from working as a model builder in the Architectural Model Industry, and noticing that the various products featuring scale people were rather expensive. 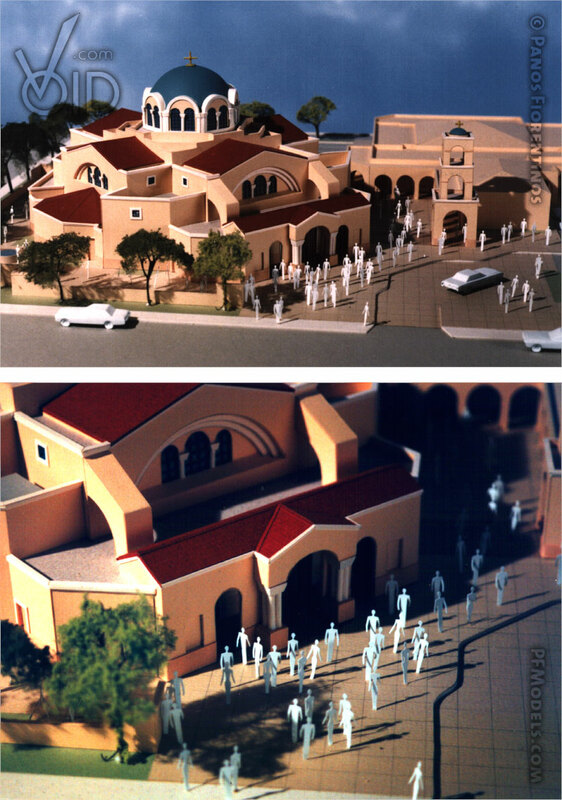 Since scale didn't always require that people look completely realistic, I decided to create a simple yet elegant way to represent scale. 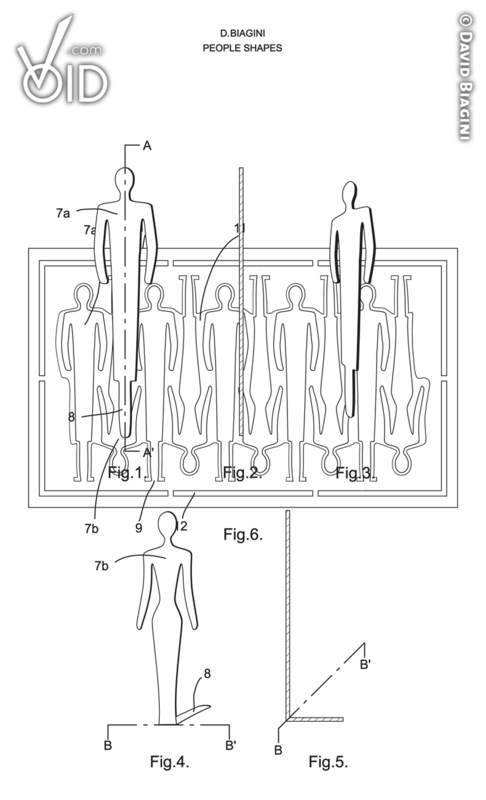 During the scope of getting People Shapes developed and into stores and onto models I sought protection via a Utility Patent. Having to write claims as to why People Shapes is significantly different from items patented in the 1700s, I realized that a Design Patent, which doesn't require such extended claims, would have been a wiser choice. 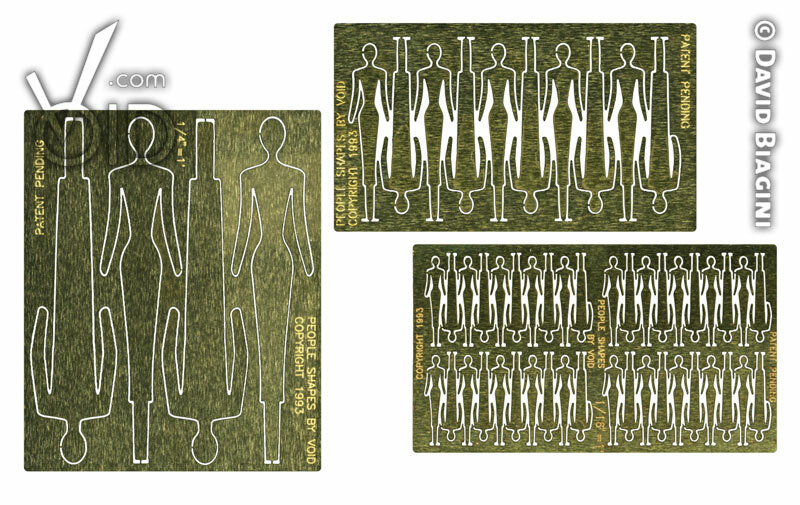 To help control costs People Shapes kits featured equal quantities of slim male and female figures and were created in only three different scales of unit measure equal to one foot; 1/16 inch, 1/8 inch and 1/4 inch. These common standard units would be able to be used in three closely matched metric units of measure. The People Shapes kits were etched out of hardened brass by Insight Designs, a company which had a well established reputation for creating high quality detailed parts for models. 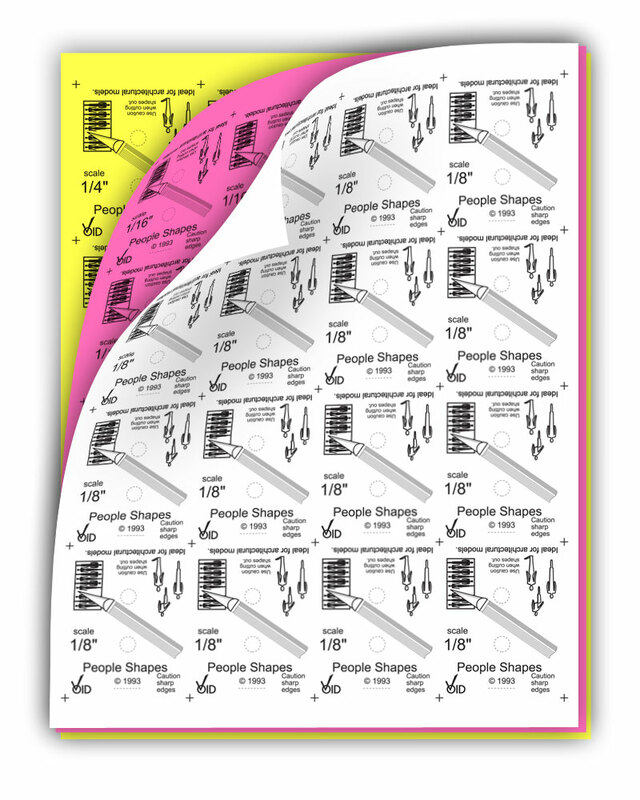 People Shapes made it into three model supply stores, but with the rapid decline of physical model construction they are no longer carried in stores. There is a small amount of each scale remaining in storage, which may be brought out and offered to creative individuals at some point in the future.